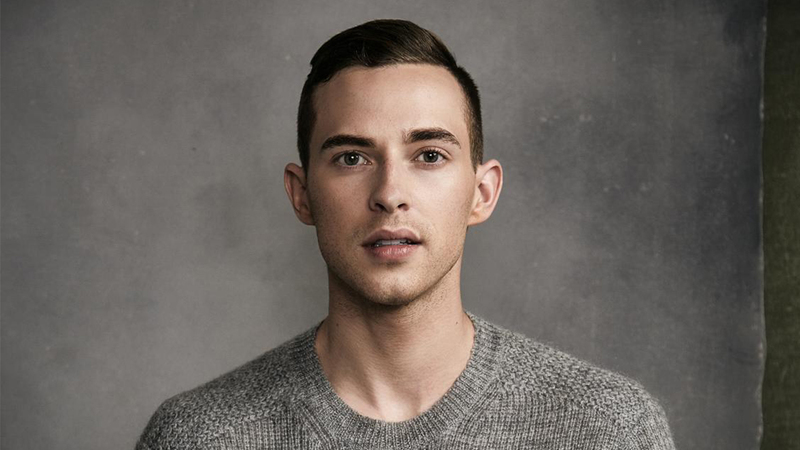 What would you ask Adam Rippon? Larry King will be welcoming Adam Rippon to our studio soon and we want your questions! And if you want to know more about all the ways you can watch new episodes online, on your tablet or even TV – be sure to check out our “ About” page for more info!